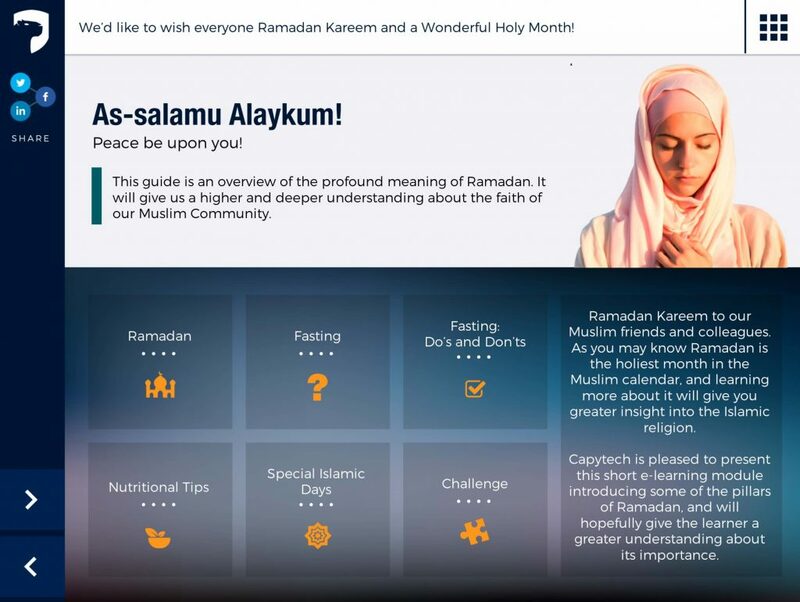 As Ramadan is here, we thought it would be a great idea to develop a short e-learning module explaining some of the key components of the Holy Month. 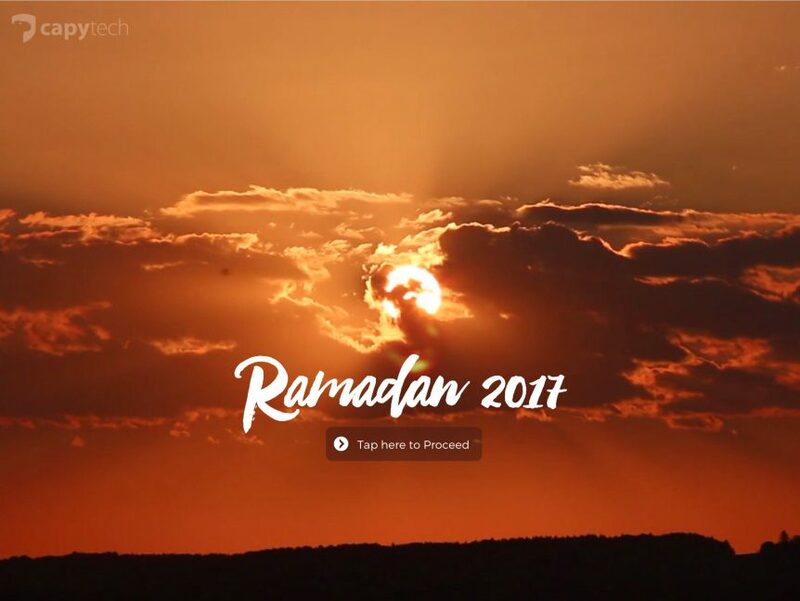 Most non-Muslims will no that fasting is involved, but likely have less of an idea of where Ramadan came from and why it is so important. Ramadan is a time for the studying and contemplation of the Quran, and is also a very important time for families. We hope that by developing this module we can help to spread awareness about Ramadan both for expatriates in the GCC and beyond. If you like what you see, we would be thrilled if you would share it on social media.